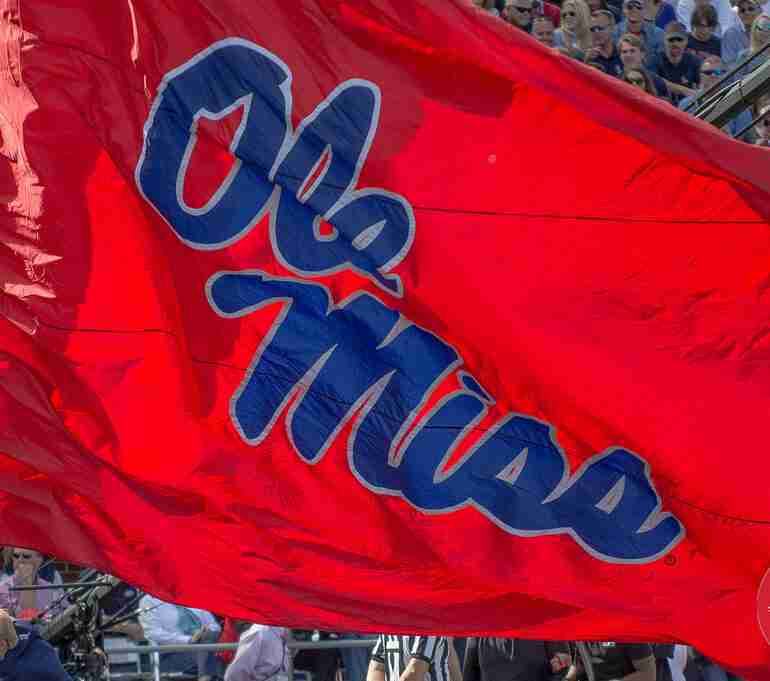 Since 1893, Ole Miss has seen many fantastic players take the field for the Rebels. If YOU were to pick four gridiron greats from the past 124 years to place on the Mount Rushmore of Ole Miss football, which players would you choose? With so many talented athletes who have donned the Ole Miss jersey, there will always be discussions about who is the best. Let's face it; there are SO MANY who are deserving of recognition for their time in the Red and Blue. On the following slides, I've made my selections. Keep in mind, I'm not a seasoned expert. I am a 19-year-old freshman at Ole Miss majoring in Integrated Marketing and Communications. I've been an intern with The Rebel Walk for a year now--but I've been an Ole Miss fan all my life. I truly look forward to having this discussion with my fellow Rebels'. At the end of this article, please comment or follow the link to the Twitter poll to let us know which players YOU would select. We have 117 days left before the season-opener against Texas Tech, and you just never know....one of the players on the 2018 team may one day find himself on a future Mount Rushmore of Ole Miss football. Next up, is my No. 3 on the Mount Rushmore of Ole Miss football, Bruiser Kinard. Bruiser was born in Pelahatchie, Mississippi in 1914. He played for the Rebels from 1935-1937, where he lettered all three years. Kinard appeared in all 34 of his collegiate games and averaged 55 minutes per game. His three years with Ole Miss led him to be recognized as not only one of the best Rebels of all time, but one of the greatest college football players ever. In 1936, Kinard helped lead the Rebels to their first ever bowl game, the Orange Bowl, versus Catholic University. He played 708 of 720 possible minutes that season, earning All-SEC and All-American honors for his play. He was the first player from any school in Mississippi to receive first team All-American honors. 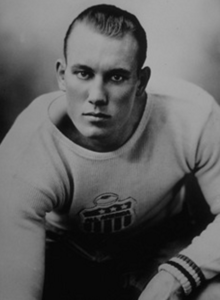 In 1937, Kinard was a consensus first team All-SEC and All-American selection. He was Co-Captain of that Rebel team, as well. His 1937 season led him to be selected to the 1938 Chicago All-Star Team. He was drafted 18th overall by the Brooklyn Dodgers in the 1938 NFL Draft, and he was first team All-Pro in five of his nine professional seasons. Walter Camp Football Foundation’s All-Century Team.